Removing labels seems to offer a trade off between clarity and concision. 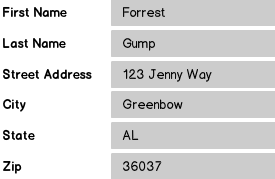 For editable forms, labels are necessary, but when can we forgo them when displaying that data back to an end user? 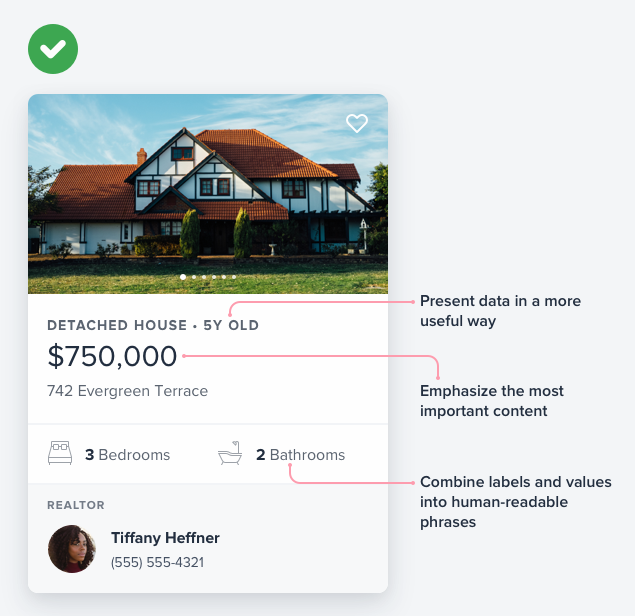 Data with well defined structures that has a well defined mapping to a real world analog seems the least risky, but examples of unadorned read-only data exist all of good design. Certainly the Content Management System being used to edit articles would provide separate input fields, but the rules feel different for presenting that content to end users. Are there any guidelines as to when we can safely remove field labels without introducing ambiguity? One way that Steve Schoger from RefacotringUI refers to this is to "think outside the database"
Your UI doesn't need to map one-to-one with your data's fields and values. It's going to depend on context. 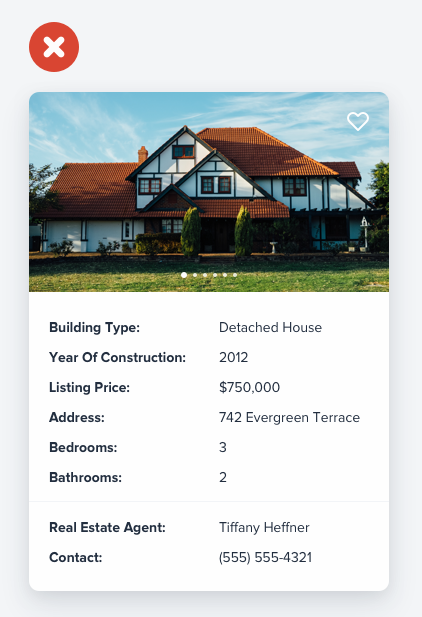 For your address example, separate uneditable text input boxes make sense when you want to show information that can be changed, but don't want users to go back and forth between different viewing and editing pages. So generally, a single address field is only used on summary type pages. As for your other examples, again, it depends. For example, suppose I don't know what the tags do? The natural place to put a help link or mouse-over popup is on the "Tags:" label. Also, without your "Date Uploaded" label, I would've assumed "Last Modified", which can mean I thought it was more out-date information than it really is. Not the answer you're looking for? Browse other questions tagged website-design forms gui-design labels or ask your own question. 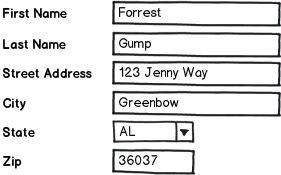 Are there any recommendations for the layout of Metro forms UI with hierarchical data on a website?